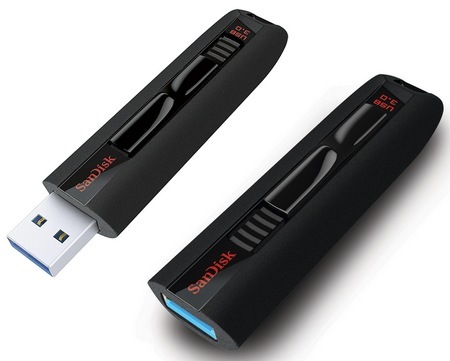 Home > Office Supply Stores > Staples Deal: Sandisk USB Drive $5.99 with $10 in Free Music! Staples Deal: Sandisk USB Drive $5.99 with $10 in Free Music! If you haven’t hit Staples yet this week, there is a fun hidden deal that one of you found this week! Grab a Sandisk Cruzer Glide 8 GB USB drive for $5.99. Then look inside, they all have $10 eMusic gift cards! This will include a 14 day free trial to eMusic, but you can use the credits from any cards you got and then cancel the membership. There is also a current $5 off $30 Staples coupon to use if you want to grab the rest of this weeks deals.